We have an exciting opportunity for a Customer Service Supervisor to manage Customer Service Assistants. Ensure that the team comply with legal standards and company procedures at all times. Responsible for accurate and timely payroll records are maintained. An excellent communicator and have some experience in supervising or managing a team. Real opportunities for progression across the Booker Group with many of our Supervisors moving into Store Management roles. We operate a 5/7 day operation and opening times can vary from Branch to Branch. 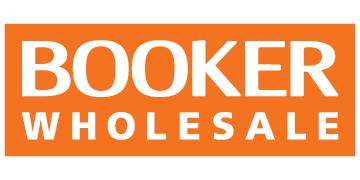 Please visit www.booker.co.uk and select Branch Locator to find the current opening times.